The choices in the supermarket were slim this week for sampling a new fruit or vegetable. There were a few novelties such as dragonfruit, but at 7.99 each, I passed on this one. I chose instead yellow plums. 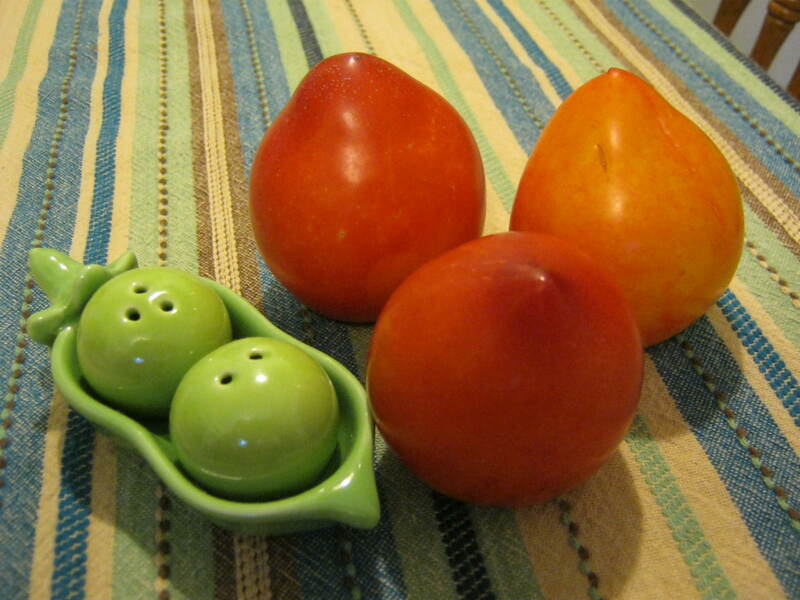 I’ve eaten golden plums in the past, but these were a brilliant lemon yellow when I purchased them. I set them on my windowsill to wait for them to ripen. Little did I know they would sunbathe and “tan” to a beautiful coral color. The flavor was delicious, but since plums are rather an ordinary fruit I wanted to do something different with them. I decided to stew them down until just tender, caramelize them and sprinkle with coarse salt. I didn’t have a recipe to follow. 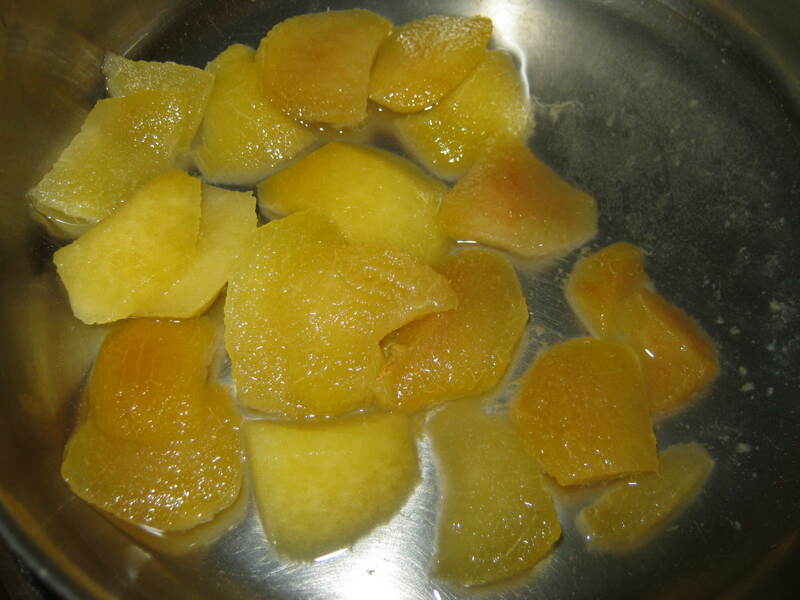 I peeled the plums since they were imported (possible unknown pesticides) and sliced them. I added a bit of water to the saucepan and lightly simmered the fruit until they were barely soft. 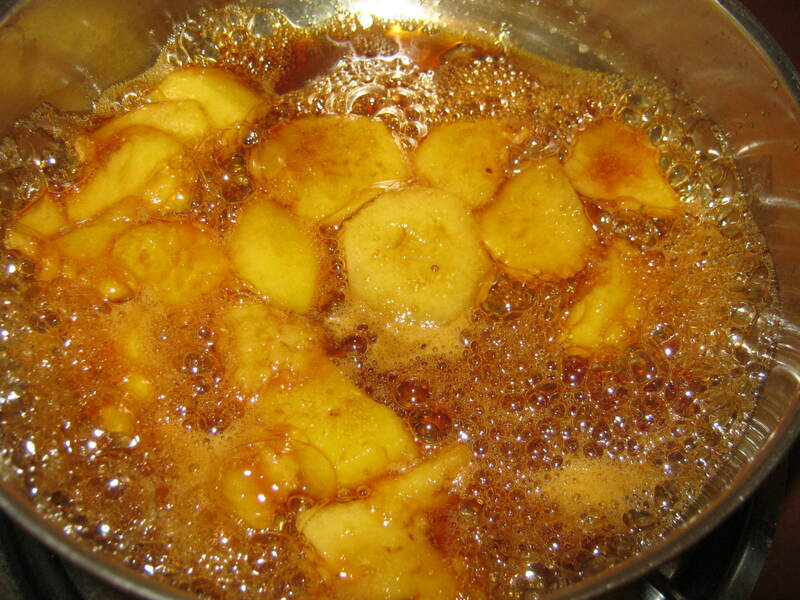 At this point I added brown sugar and cooked them until the water and sugar became syrupy. I turned the heat off and sprinkled with coarse salt and let everything cool. Preheat oven to 350 degrees. 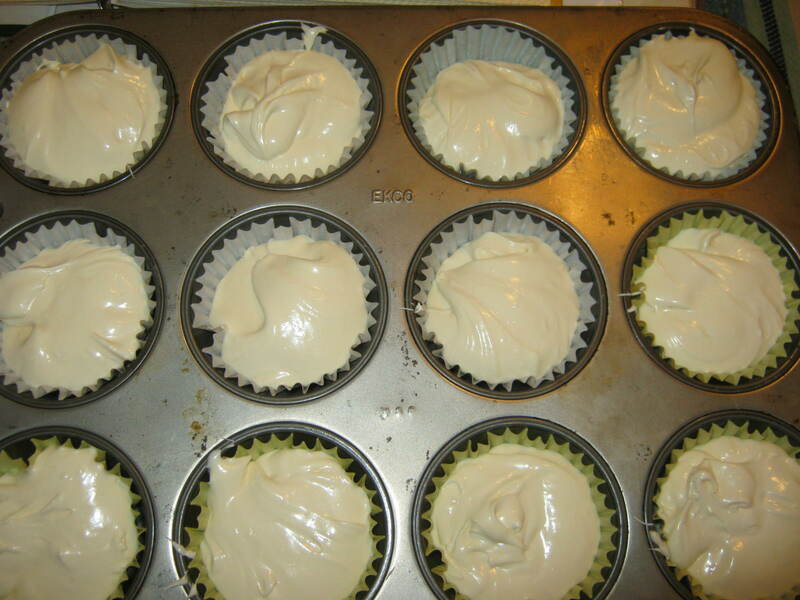 Place cupcake liners in 12 regular sized muffin tins. 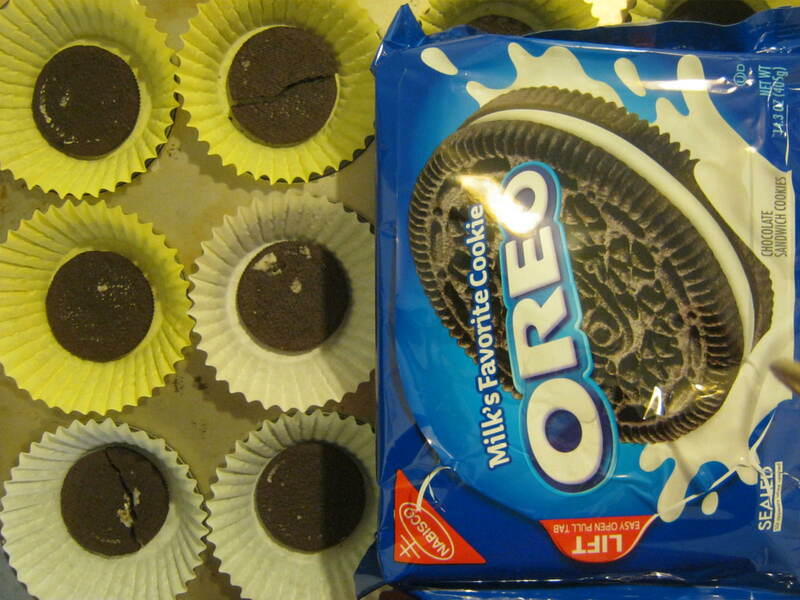 Cover bottom with Oreo half. 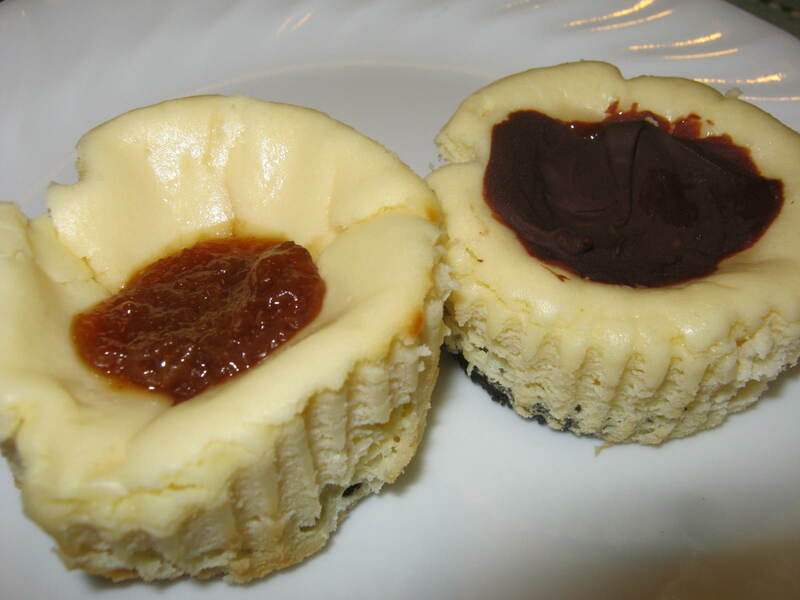 Combine cream cheese and sugar in bowl. Beat until well combined. Add eggs and vanilla. Beat again until blended and without lumps. 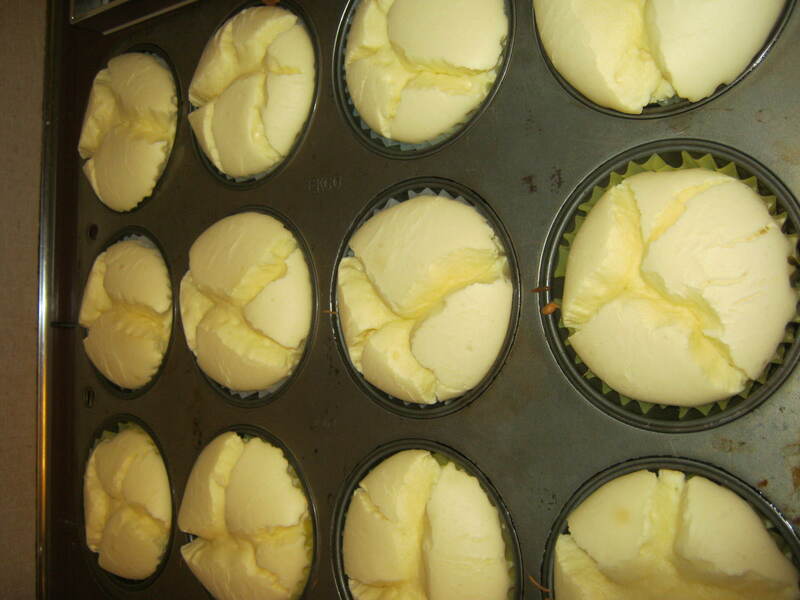 Scoop into muffin tins. I use an ice cream scoop. Fill about 3/4 full. Bake for 25 minutes…a few minutes longer if they are too loose in the middle. Chill in the fridge. Top with preserves. I also top with chocolate chips when hot. These melt and create a chocolate disc on top. These are super easy, delicious, and low in sugar. I can’t say they are low in calories, but they are VERY good! The adorable Peas in a Pod Salt and Pepper Shakers in the first photograph in post can be found at Amazon.com. I bought several of them at Christmas and everyone who received a set loved it. 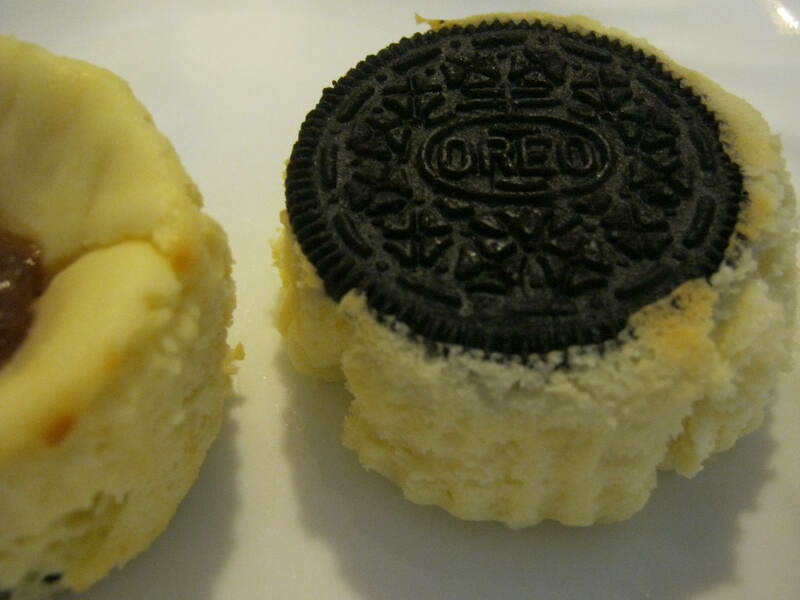 I just loved the peas in the pod salt/peppers… I imagine I have a different set for every season…The cheescake cupcakes sound really good and “simple”… will try sometime… and I doubt that anyone complained about the OREO crust! The peas are also very, very small. That is what surprised me most when I received my sets. They also were packed perfectly…lots of padding and bubble wrap to protect them in transit.